Participating in the „POW! WOW! HAWAII 2019“ street art festival, after three days of work Ryo Ogawa a.k.a. 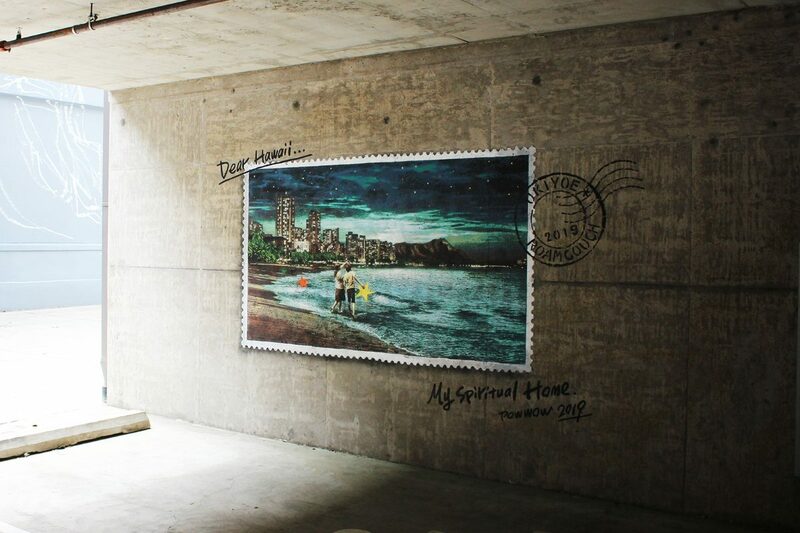 RoamCouch presented a new mural in the style of a post stamp, calling it „When You Wish Upon A Star – Hawaii”. 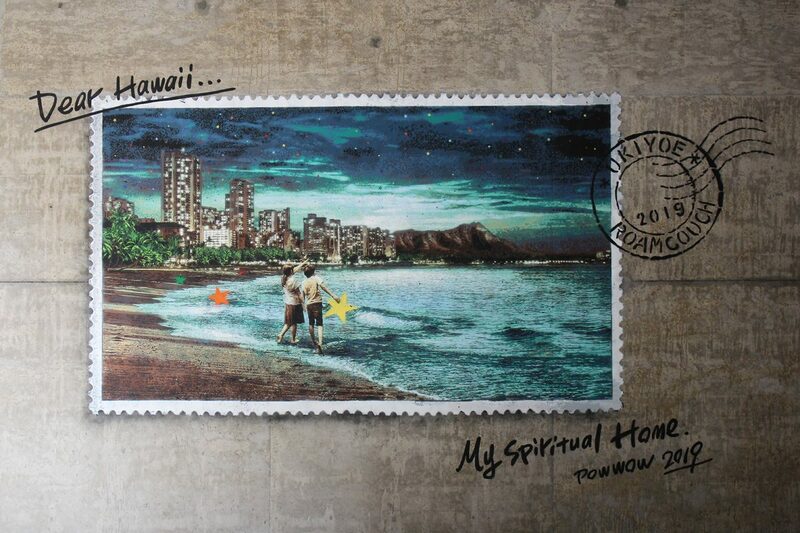 Ogawa already used the motive in his homeland Japan, so the post stamp framing in Hawaii adds kind of a travel-symbol to it. 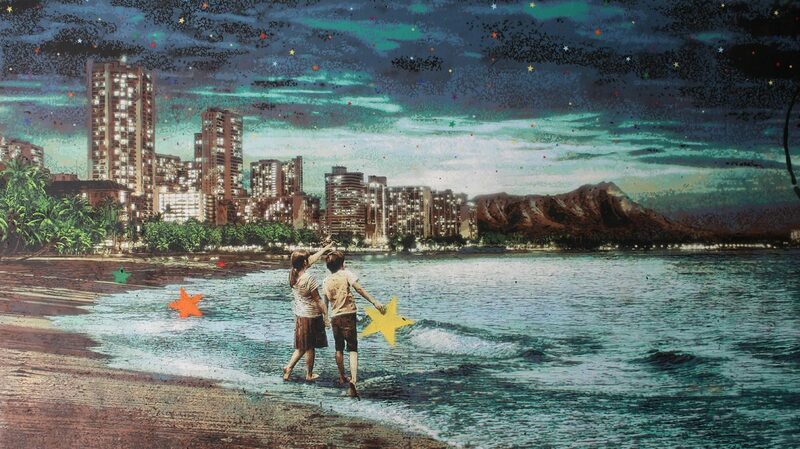 The mural is located on Pohukaina Street and Keawe Street, Kaka’ako, Oahu. 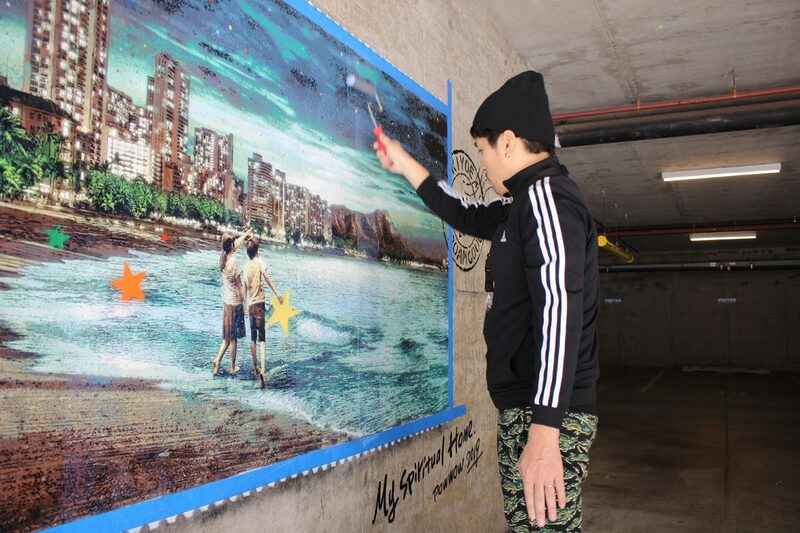 The Japanese street artist emphasizes what a great experience the participation in the festival was, and thanked everybody who was involved in the process. 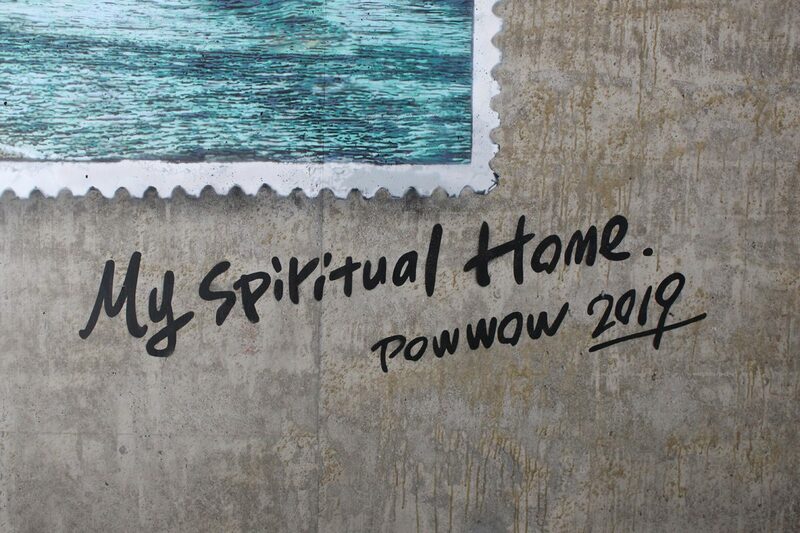 Veröffentlicht in contemporary art, Festivals, Murals, Paintings, Projects, street art, urban artGetaggt mit Hawaii, Mural, Post stamp, PowWowFestival, RoamCouchBookmark the permalink.